Find the Words Part -5 is an interesting book that requires brainpower. This help the child add new words to his/her vocabulary. 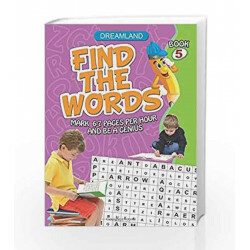 Find the Words - Part 5 Book is not for reading online or for free download in PDF or eBook format. 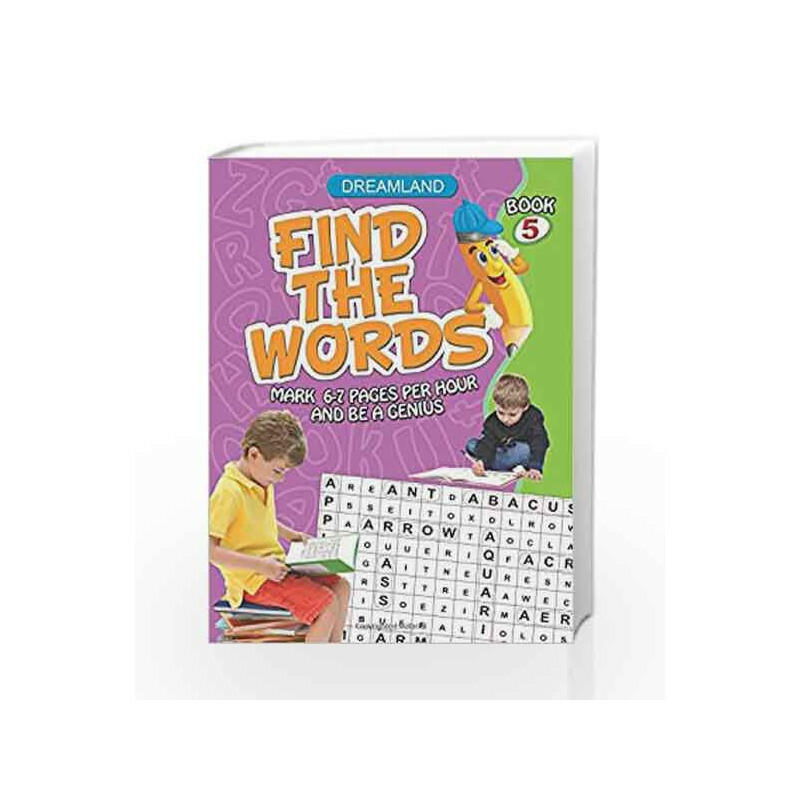 Table of Contents,Index,Syllabus,summary and image of Find the Words - Part 5 book may be of a different edition or of the same title.